The Small Shop Keeper With No Name is back. Hired to find the vandals responsible for spraying graffiti on an insurance magnate's advertising hoarding, he soon finds himself battling to solve murders that echo in the corridors of power. 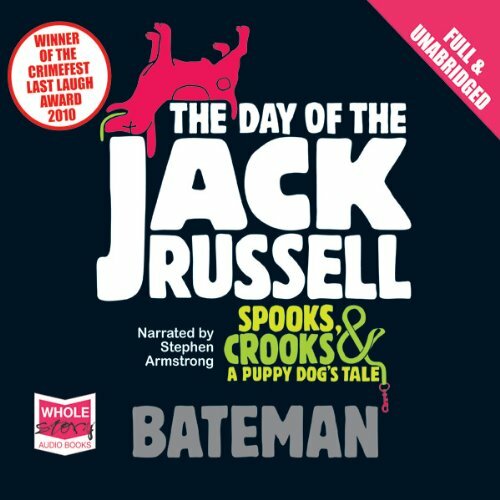 With MI5 involved and everyone on the hunt for a missing Jack Russell, can our hero stay alive as well as keep his world renowned bookshop afloat? Bateman has a talent for writing and describing odd, fun characters in his stories. 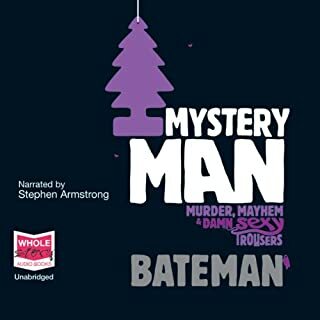 The situations are comical even though there is danger lurking in the shadows, and Bateman pulls off the story and makes it work. I like his stories and have enjoyed the two books in this series. 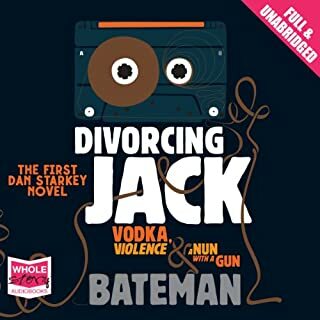 The main character is an odd duck an one wonders what Colin Bateman must be like in real life to be able to describe him so well - but the stories are fun and the dialog moves along and is well written. This book is a good time and worth a read. 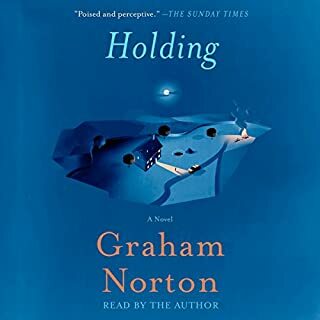 I found this the funniest book I have listened to in a long time and also the one I have enjoyed the most. The plot was improbable as was the main character. The narrator was very good. A dog in the plot always improves a book. I would strongly recommend this book. The whole of this series is possibly the best I have listened to ever. very clever and very very funny. Worth starting at the begining with colin batemans " mystery man" and going through all four books. First off, this was a great title, and secondly we finally meet the dreaded mother. It's no wonder he's the shell of a man he is, the mother is AWFUL (in a great, Thank God she's not my maw way!). A new assignment involving You Tube, kidnapping and a stuffed Jack Russell interferes with love and parenthood. A good listen. 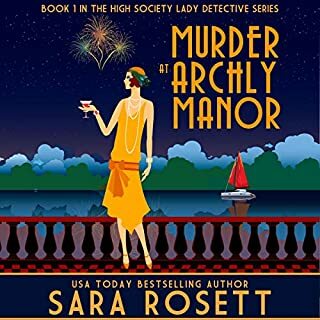 I enjoyed the first in the series (Mystery Man) so much, it was a tough act to follow. The story here wasn't quite as good, but I might change my mind about this on subsequent listens - I often do. Some audiobooks need time to bed in. I really enjoyed the narration - just the right tone to round out the protagonist I imagine the Mystery Man to be. 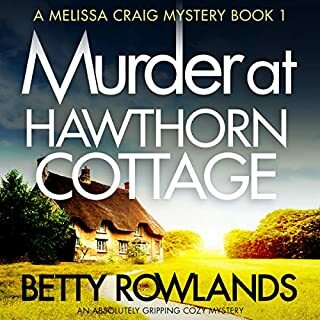 Well written, engaging characters, frequently causes for unexpected chuckles, and such an unexpected twist in the end. Well worth it. 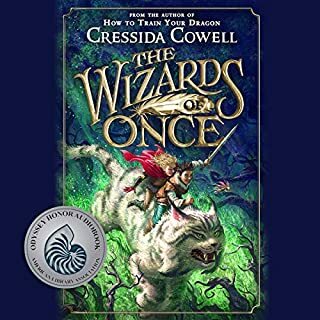 Excellent second book in the series. Narration is sympathetic which is perfect for this cold fish of a central character. Great story, and funny characters. Fab narration and really engaging. It brightens my long drive to work. What disappointed you about The Day of the Jack Russell? The story could be so much better, lots of potential with eccentric book shop owner. The irritating girlfriend/boyfriend bickering throughout. Tedious"look how quirky and amusing us Irish are." feel to book. Would you ever listen to anything by Colin Bateman again? If you could play editor, what scene or scenes would you have cut from The Day of the Jack Russell? The dog being run over! !